Walmart has some really great deals going on in sporting goods and outdoor items! 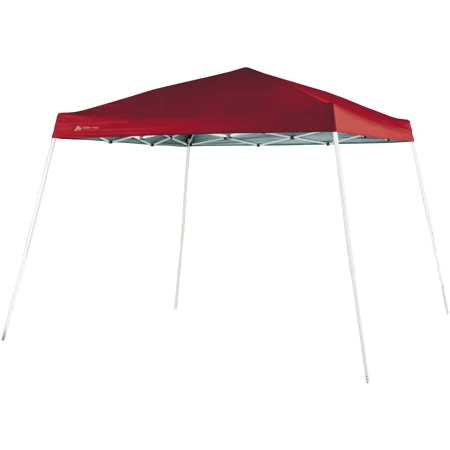 You can get deals like this 10′ x 10′ Instant Slant Leg Canopy for $34.95! That is down from the normal price of $59. You can see even more great deals they are offering here. They have bikes, tents, trampolines, basketball hoops, kayaks and lots more!